Did you know that the more you donate blood, the healthier you become? Amazing right? 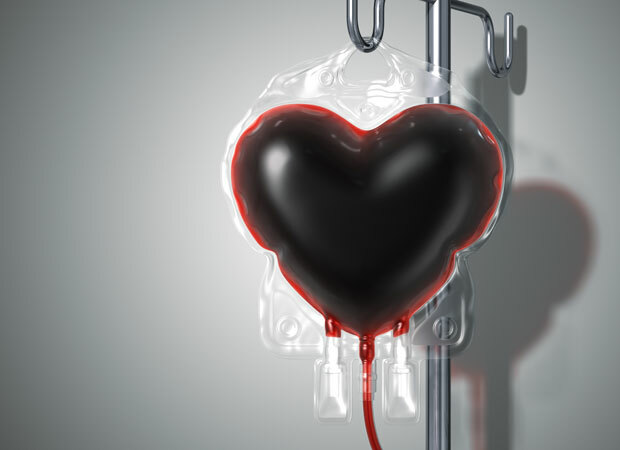 Studies have shown that donating blood is not only beneficial to the recipient but it is also beneficial to the donor. Donating blood can actually help improve the health of the donor! In Nigeria, the demand for blood products far outweighs the supply. Every day, people die from the unavailability of blood products for blood transfusion or the inability to get blood products on time. One of the leading causes of maternal deaths in Nigeria and Sub-Saharan African countries is severe bleeding during or shortly after pregnancy. These innocent lives do not have to be lost if you and I commit to saving them by donating our blood regularly. Human blood cannot be manufactured and the only way to help those who need it is by donating blood. Blood transfusion is very important when treating patients suffering from severe anemia, cancer, bleeding disorders and many other diseases. A pint of blood can be separated into its various components to meet the transfusion demand of the patients in need. The components can be used for various purposes and by different recipients. Donating blood is also beneficial to the donor. A study done years ago showed that people who volunteered for altruistic reasons had a significantly reduced risk of mortality of 4 years later than those who volunteered for themselves alone (an example is in the case of a paid donor). 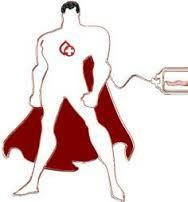 Regular blood donations help to balance iron levels in the body, especially in males. This helps the body to prevent excessive iron build up which can result in oxidative stress and organ damage. This oxidative damage is one of the major causes of heart attacks, strokes and accelerated ageing. The prevention of excessive iron build up also means lesser risk for cancer, as iron is essential for the growth of cancerous cells. 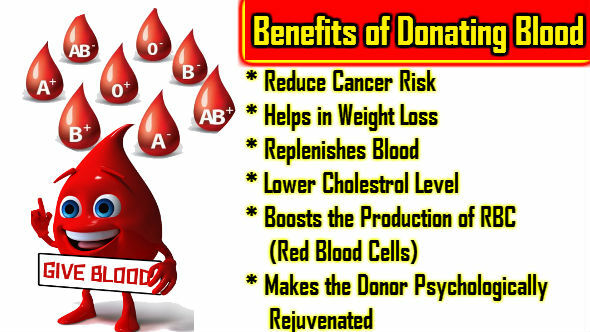 Other health benefits include better flow of blood in the body and free health checkup/screening for the donor. Also, when blood is regularly replenished, there is a high tendency for blood flow to be better. Before blood is gotten from a donor, a basic health checkup is usually carried out on the donor. 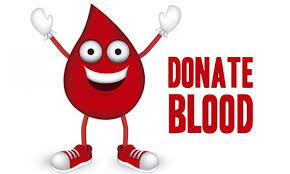 Donating your blood also helps you burn calories and lose weight but keep in mind that blood is safely donated not more than once every 2 or 3 months. Females can donate blood 3 times a year while males sometimes can donate up to 4 times a year. Blood donation is safe and harmless and the donor should be at least 18 years old and weigh at least 50 kg. 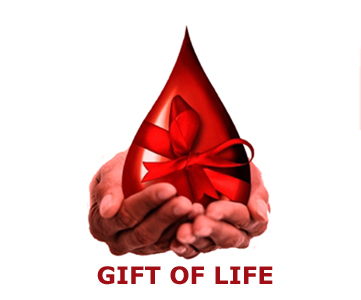 The health benefits of blood donation are numerous and so we should all be regular voluntary blood donors. Like they say, super heroes do not all wear capes, some are just regular people like you and I saving lives one pint at a time! You’re Welcome and thank you for the feedback.